In The Complete Handbook Of Novel Writing, Nancy Kress helps us define POV as: "who's eyes we see the action through, who's head we're inside of, and who's feelings we experience as that character feels them." 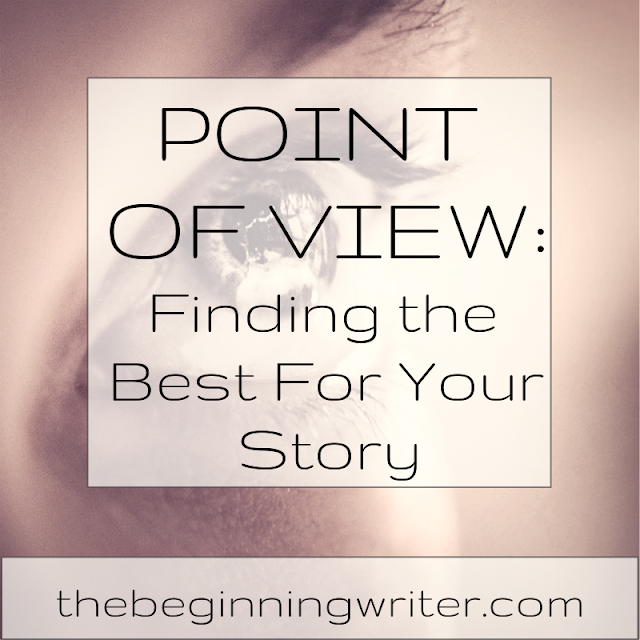 This is why this is why it's so important to choose the right POV character for your story. It will "determine what you tell, how you tell it and, often, even what the action means." "The protagonist of your story is your "star", the person we're most interested in." Usually, your protagonist will be your POV character, but not always. You should always consider how interesting it might be to have your POV character be someone other then the protagonist. So, one of the first questions you should ask yourself when beginning a new story is: Will my protagonist be my POV character? If not, do I have a good reason for making the split? What will I gain? What can I lose? Who will be hurt by the action? Someone who is strongly affected emotionally usually makes the best POV character. Who can be present the climax? Your POV character must be present, other wise we'll have to learn about the most important event in the story though second hand information. Who gets most of the good scenes? You will need someone who is present at those too. Who will provide the most interesting outlook? What kind of observations do you want to make? Who would be best to make them? There is no rule saying that you can't have more than one POV. But you should use as few as you can in order to tell the story you want to tell. If one character just can't be at every important scene, you will need more than one POV. You may need three or more, depending on how complicated the plot is. 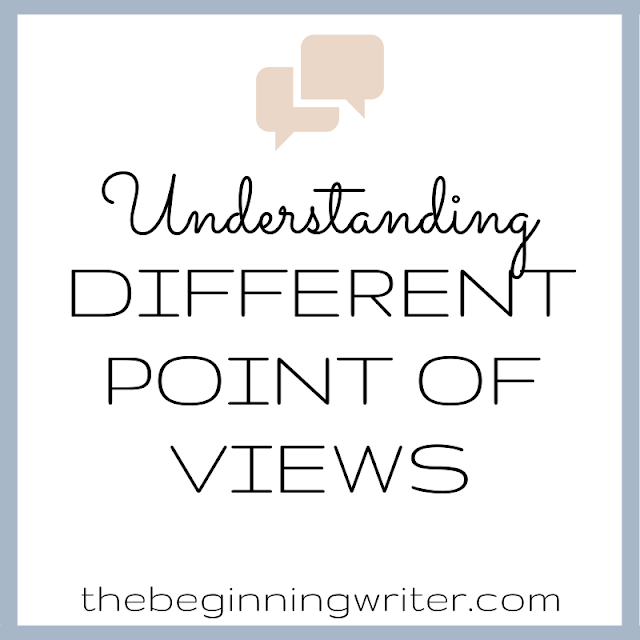 Keep in mind though that every time you switch POV, the reader has to make the adjustment. And with too many points of view, it can get confusing. Make sure that each switch between characters is clearly defined in some way, such as a beginning a new chapter.